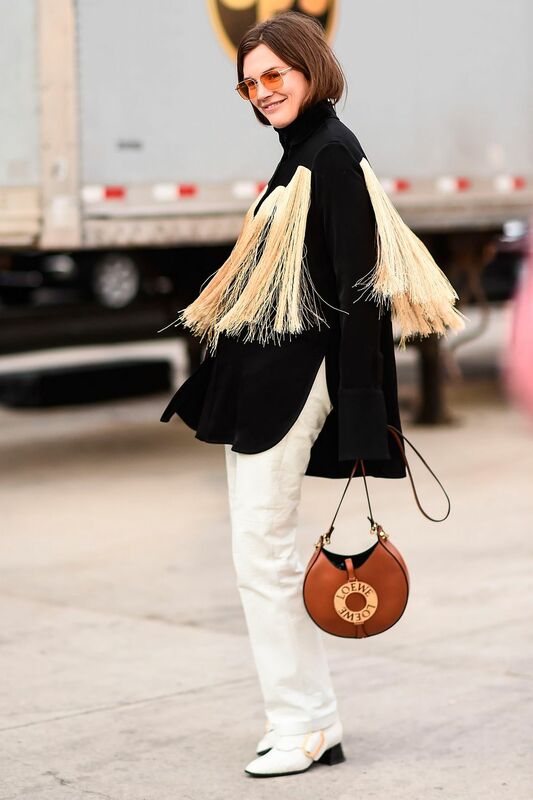 If you’re in the market for a statement knit, you can’t go wrong with tassels this winter. Tap into the ‘Dad trainer’ trend in a subtle way by wearing your gym trainers with pencil skirts. How to do shrobing when it’s cold? Wear more than one coat. A chunky leather or shearling jacket will add a little edge to a polished ensemble in a way that a sleek wool coat couldn’t.